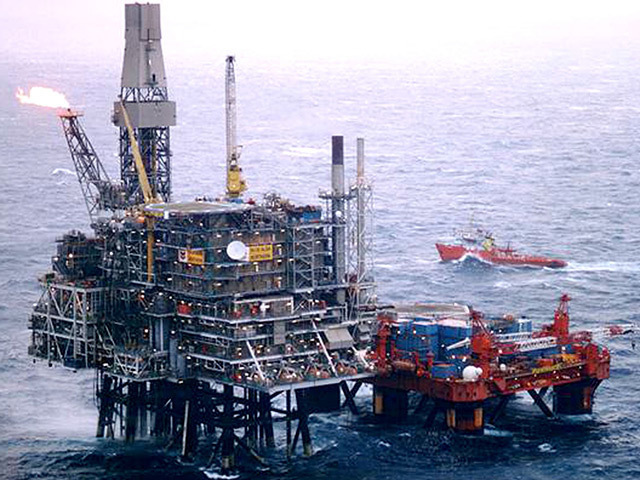 Chevron has said there is “no evidence” of a gas leak on from its North Sea Alba Northern platform. Production was shut down on the site on Saturday, when bubbles were spotted on the water surface surrounding the structure. 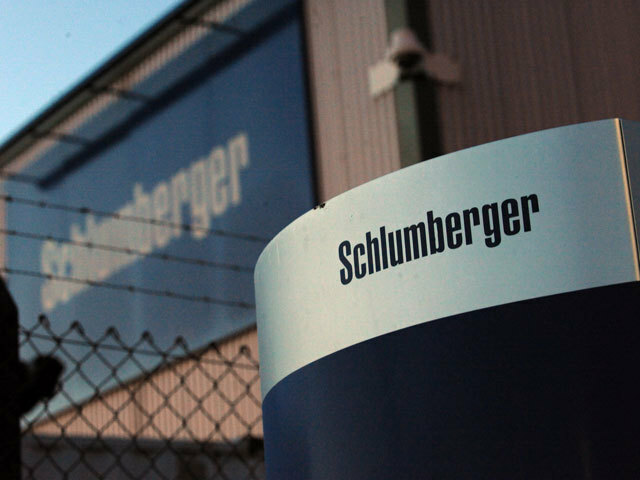 However Chevron has now carried out tests and found “no evidence of a natural gas leak”. The next stage is to initiate a controlled restart of production. 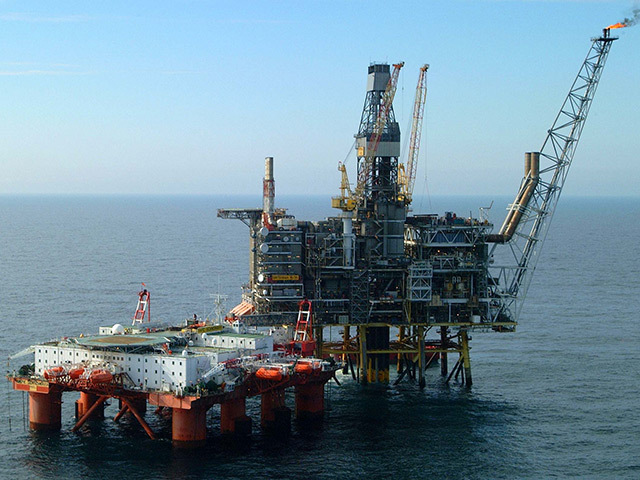 A spokeswoman for the firm said: “Chevron North Sea Limited (CNSL) is assessing the Alba Northern Platform following a precautionary shutdown of operations on Saturday 28 April 2018 when bubbles from an unknown source were detected on the sea surface near the platform. 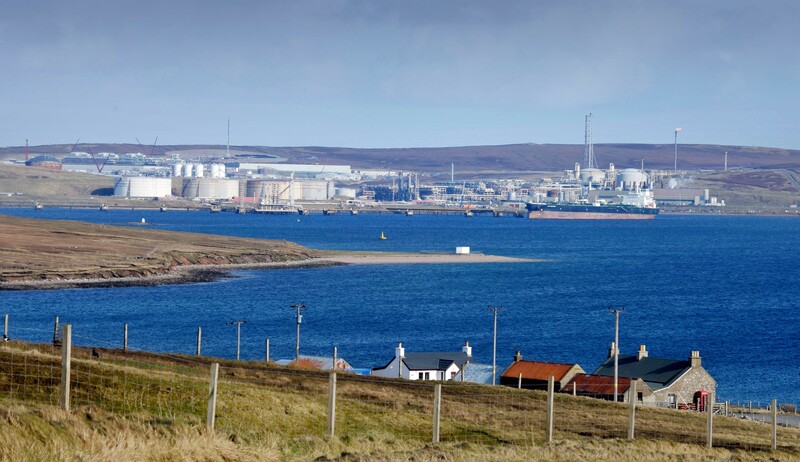 Chevron notified the Maritime Coastguard Agency and the Health & Safety Executive. 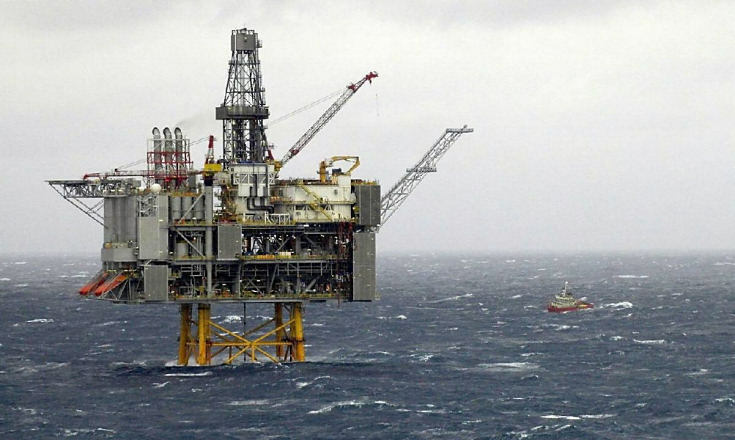 The Alba Northern sits around 130 miles north-east of Aberdeen.